At Maker Fun Factory VBS, kids discover not only that God made them the way they are, but for a purpose too. 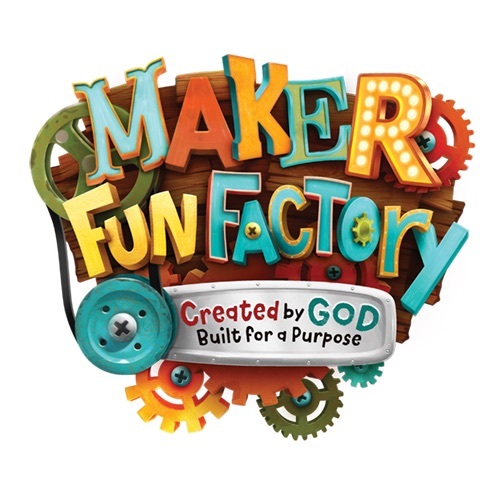 Maker Fun Factory is filled with incredible Bible-learning experiences kids see, hear, touch, and even taste! Sciency-Fun Gizmos™, team-building games, cool Bible songs, and tasty treats are just a few of the standout activities that help faith flow into real life. We are also looking for teen volunteers to be Crew Leaders. Submit your Crew Leader registration so we can contact you for orientation. For more information, call Steven at 978-454-9226 or email us at vbs@mvsda.org. Welcome to Worship! Welcome to the Merrimack Valley Seventh-day Adventist Church. We are glad you chose to worship with us today. Our speaker today is Jose Santana. Welcome to Worship! Welcome to the Merrimack Valley Seventh-day Adventist Church. We are glad you chose to worship with us today. Our speaker today is Oscar Hinojosa.